Maintaining a professional business image is important if you want to stand out among your competitors. 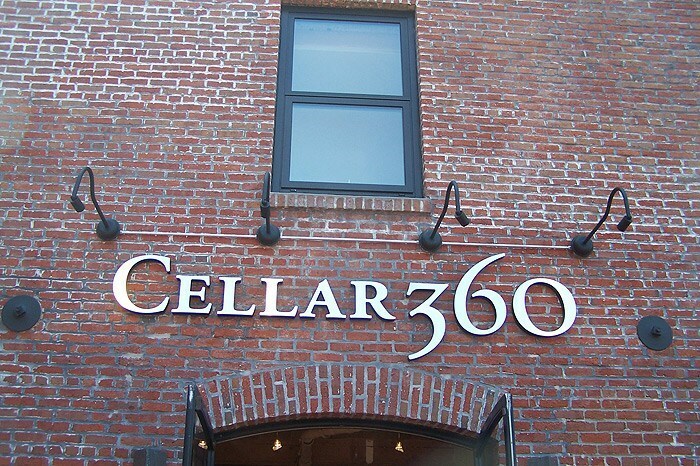 If your business signs are worn-out, partially-lit—or worse yet—nonexistent, then now’s the time to discover the highest quality front lit signs in San Francisco! 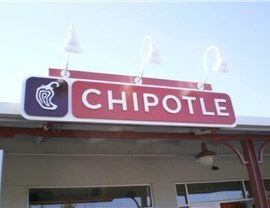 Front lit signs place your brand in the spotlight, both after nightfall and during the day. 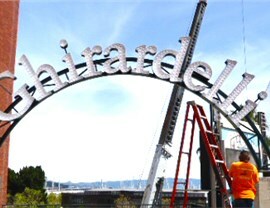 At Golden Gate Sign Company, we have provided high-impact signage services since 1969. 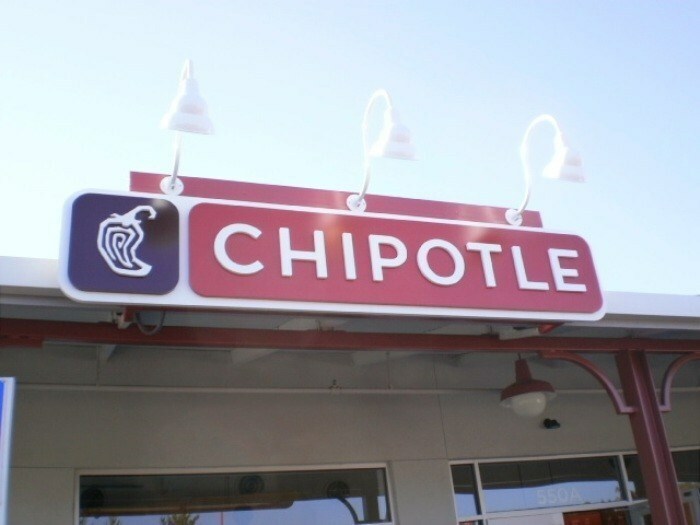 From custom designs, top-quality fabrication, professional installation and more, we manufacture some of the most attractive and effective front lit signs in Bay Area! 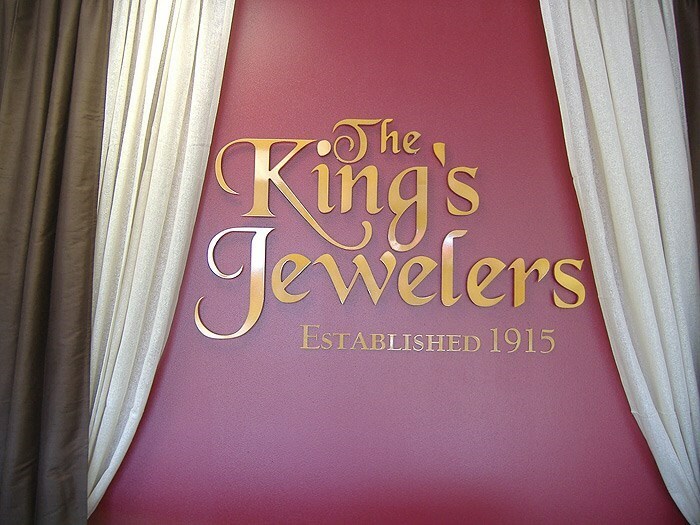 Custom Design: Our team of design experts will help you create signage that is unique to your brand while promoting a professional image that stands out from the crowd. Quality Fabrication: Using high-quality materials and craftsmanship, our fabricators will build your signs for lasting performance and style. Permit Service: Our knowledgeable administrative staff will handle the entire signage approval process including municipal ordinances and codes. Professional Delivery: After your signage is complete, our professional delivery services will ensure your products arrive at your desired location safely and on-time. 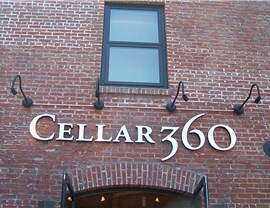 Expert Installation: Expert installers take every measure to ensure you get the most out of your new front lit signs. 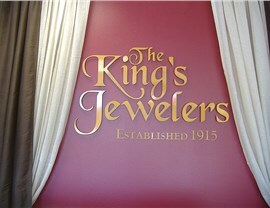 A variety of sign and LED light colors. Powerful light sharpness for both short and long-distance viewing. Quality components that prevent corrosion of electronic connections. No visible screws or attachments. Low power consumption for maximum efficiency. Get Your Free Design Estimate! 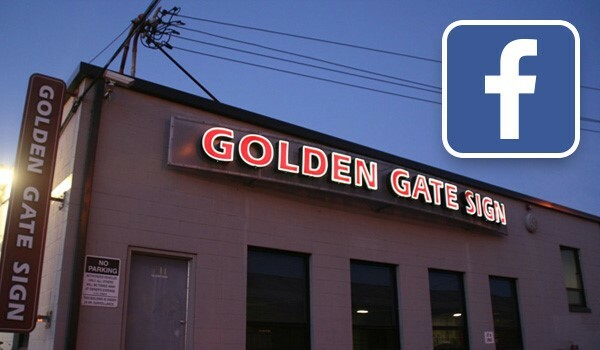 Would you like to learn more about how Golden Gate Sign Company can enhance your business image with quality San Francisco illuminated signs? Give us a call today to speak with a design specialist or use our online form now to request your free signage design estimate!